Goods For The Woods also has the supplies you need to hunt comfortably and successfully. Goods For The Woods carries a large variety of scopes, rangefinders, and binoculars from brands like, Nikon, Leupold, Vortex, Redfield, and more. We also offer services of mounting your scope, and boresighting. Don’t settle for just any generic backpack. Goods For The Woods has backpacks designed especially for hunting from Badlands and Eberlestock. 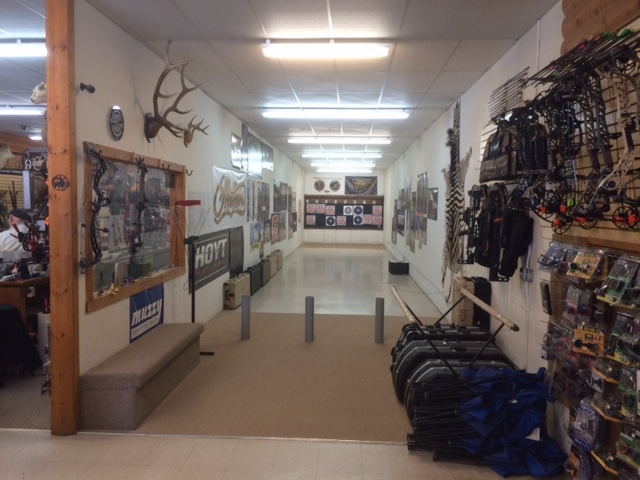 Goods For The Woods has a wide variety of hunting and pocket knives. From top end brands like Spyderco, Kershaw, Gerber, Outdoor Edge, Buck and more. We also have a variety of diamond sharpeners and stones. Goods For The Woods sells all of your Colorado state hunting licenses. We also have a large variety camouflage clothing, including pants, hats, shirts, jackets, and more. Goods For The Woods also has a variety of game calls, including turkey calls, elk calls, varmit calls, and more.